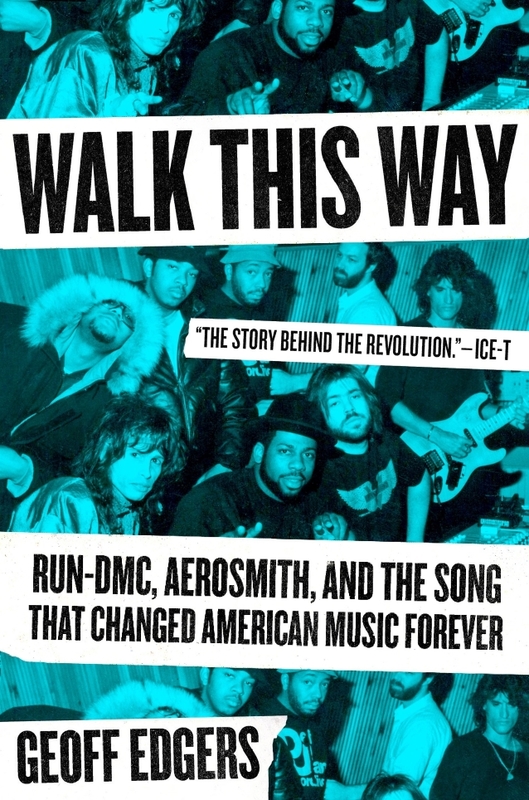 "Walk This Way: Run-DMC, Aerosmith, And The Song that Changed American Music Forever", a new book by Washington Post national arts reporter Geoff Edgers, will be released tomorrow (Tuesday, February 5) via Blue Rider Press. In the book, Edgers takes a deep dive into the story behind "Walk This Way", AEROSMITH and RUN-DMC's legendary, groundbreaking mashup that forever changed music. The early 1980s were an exciting time for music. Hair metal bands were selling out stadiums, while clubs and house parties in New York City had spawned a new genre of music. At the time, though, hip-hop's reach was limited, an art form largely ignored by mainstream radio deejays and the rock-obsessed MTV network. But in 1986, the music world was irrevocably changed when RUN-DMC covered AEROSMITH's hit "Walk This Way" in the first rock-hip-hop collaboration. Others had tried melding styles. This was different, as a pair of iconic arena rockers and the young kings of hip-hop shared a studio and started a revolution. The result: Something totally new and instantly popular. Most importantly, "Walk This Way" would be the first rap song to be played on mainstream rock radio. 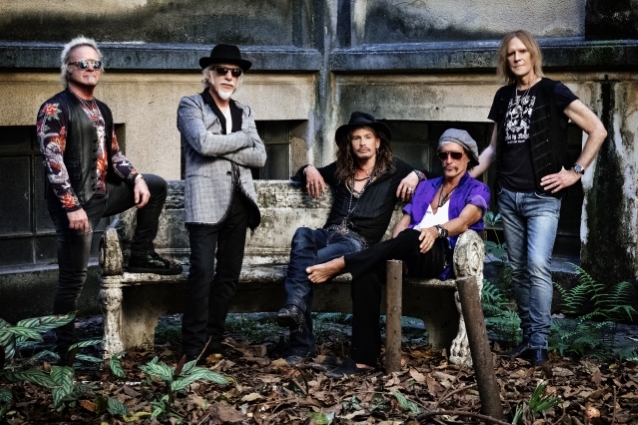 In "Walk This Way", Edgers sets the scene for this unlikely union of rockers and MCs, a mashup that both revived AEROSMITH and catapulted hip-hop into the mainstream. He tracks the paths of the main artists — Steven Tyler, Joe Perry, Joseph "Run" Simmons and Darryl "DMC" McDaniels — along with other major players on the scene across their lives and careers, illustrating the long road to the revolutionary marriage of rock and hip-hop. Deeply researched and written in cinematic style, this music history is a must-read for fans of hip-hop, rock, and everything in between. "It's hard to believe today because hip-hop is the music," Edgers told Wicked Local. 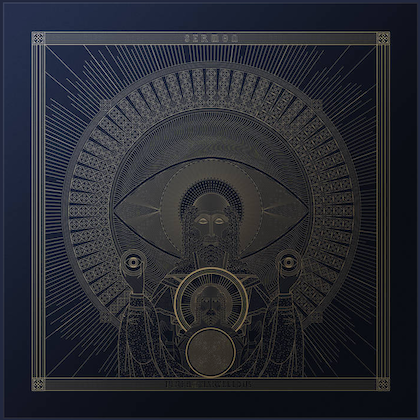 "It's the music you hear on the radio. It's the music our kids know. It's the music on commercials, but there was a moment where it was very much outside of the mainstream and this song changed it." He added: "This song was important to me because when I was a kid in suburbia in 1986 this song is the first rap song that was played on mainstream radio stations. It was the first rap song played on WBCN, which was sort of the king of Boston radio."